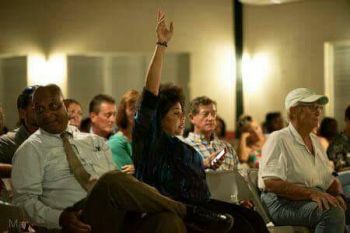 Residents had many questions, from how they were treated after the hurricanes of 2017 to the closure of the last bank. 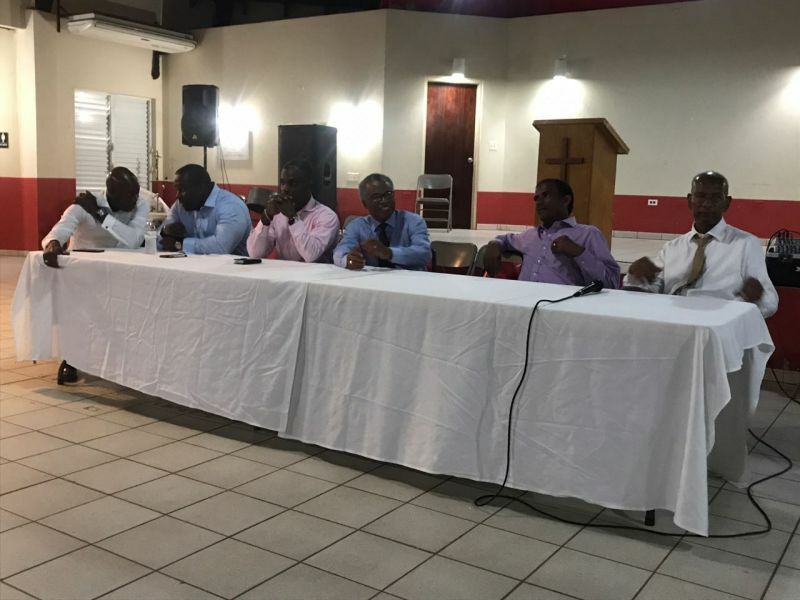 Ninth District Representative, Dr The Honourable Hubert R. O’Neal, who got most of the anger at the meeting claimed the 2017 disasters and the subsequent closure of major Virgin Gorda resorts are the reasons he lapsed in fulfilling some of his campaign promises. Residents for the most part rejected that, and ‘peppered’ the Government members there with many questions and was dismissive of the excuses and reasons given by the NDP Administration, including the outgoing Premier, Dr the Hon D. Orlando Smith (AL). There were even reports that one Government Minister had stormed out the meeting, as this was the third attempt at a meeting with residents. Dr O’Neal also announced he is running again and asked the people for another term. The first term legislator confessed that he has not delivered on many of the promises he campaigned on, and said “it is not easy being an elected official, right now”. He even threw some soft words at his opponent, Sister Islands Programme Coordinator, Vincent O. Wheatley, who will be the Virgin Islands Party (VIP) candidate for District Nine. 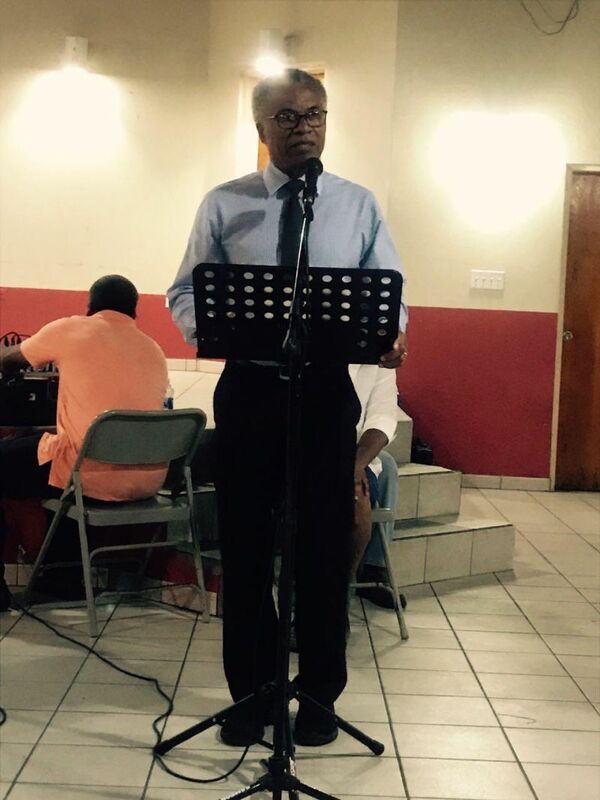 A number of residents of Anegada and Virgin Gorda have told our newsroom that Hon O’Neal was absent following the Hurricanes of 2017 while Mr Wheatley was there for them. Wow all those unsuccessful campaigns in the last 20 years against Ralph until he finally gets elected in 2015 and then he blows it all by disappearing during the hurricanes. The 9th district needs a solid candidate for the next election, not this lame incumbent. It is not easy being an elected offical right now. LOL and asking for another term. Stephanie Faukner it is your time now. You ready.